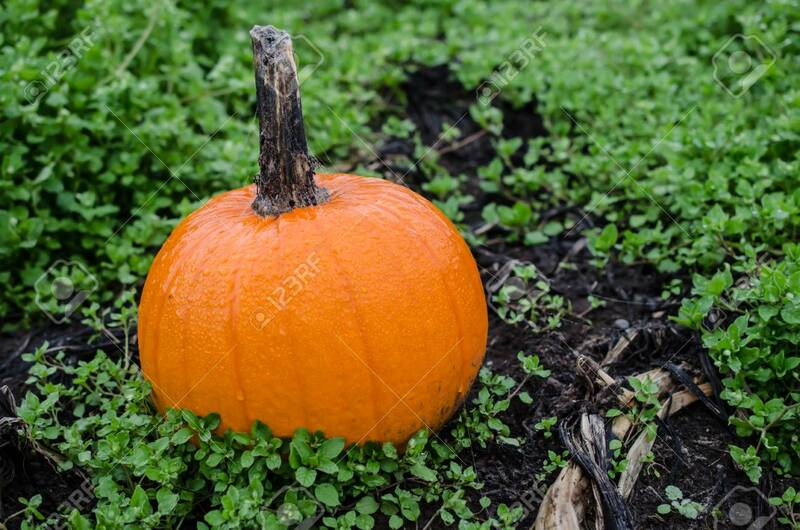 Pumpkin In Outdoor Setting. Celebrate Festive Autumn Fall Holidays Including Halloween And Thanksgiving Or Autumn Harvest Celebration. Decoration Or Food For Holiday's Lizenzfreie Fotos, Bilder Und Stock Fotografie. Image 106583135.